Sadiq Khan is doing so little to help residents fighting the demolition of their estates that it’s hard to see whose side he is on. 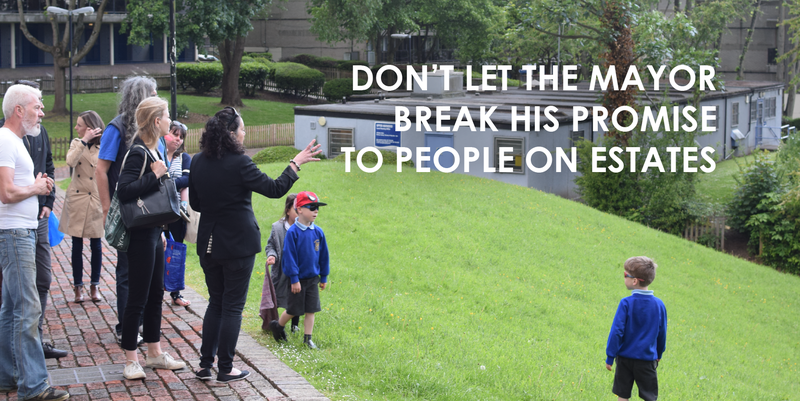 Since making his election pledge to “require that estate regeneration only takes place where there is resident support”, Londoners who live on council-owned estates have seen a dramatic slide backwards in their Mayor’s commitment to help them defend their homes. The draft London Plan, published last week, leaves me very concerned that residents will be given no final say on plans to demolish their estates and that the Mayor aims to speed up the rate at which their homes are knocked down. There are very strong grounds for a planning policy that asks developers to look at the real impact of demolition when they apply for planning permission for such schemes. Last year, I wrote a long letter to James Murray, the Deputy Mayor for Housing and Residential Development, with proposals for how the Mayor could get to grips with making sure residents are properly engaged in estate regeneration, and with what demolition means for communities and the environment. I was told to wait until the new London Plan emerged for any new policies. But the draft Plan offers no hope at all that the Mayor’s separate Good Practice Guide for estate regeneration, published for consultation almost a year ago, will even caution against demolition, much less include the vital right of residents to a ballot on regeneration plans, enabling them to reject bad ones. The key problem in the new London Plan draft is the way increasing housing density seems to be being allowed to trump all other considerations. Higher housing densities near town centres is good. Changing real brownfield sites, retail parks and (even better) car parks into mixed developments with dense new housing around transport hubs is a great idea. But I have looked in vain for anything in the plans that cautions against the very different case of achieving higher densities through the demolition of Londoners’ existing homes. In fact, policy D6, spelled out in the Design chapter of the draft Plan, goes so far as to say that “development proposals must make the most efficient use of land and be developed at the optimum density” and, further, that “proposed residential development that does not demonstrably optimise the housing density of the site in accordance with this policy should be refused”. It is unusual to see a planning policy that says “must” like this without any accompanying caveats: even the requirement for a net gain in affordable homes on estates – another of the Mayor’s manifesto promises – is followed by “where possible” in the draft Plan. By saying “must” in this context, the Mayor is explicitly making density the most important question for any new development, no matter what it may be replacing. The consequences for residents’ groups proposing their own plans for refurbishment, extension and infill as an alternative way to add new homes to their estates could be disastrous. According to the logic of this draft policy, a full demolition plan for a housing estate “must” be preferable to any that preserves existing homes, even if it proposes adding even just one more home – of any tenure – to a site. With this single word in place, any negative impacts, such as the dispersal of communities, noise, dust, disruption and the long period of rebuilding involved, would all appear to count for nothing if maximum density is not achieved, even by a whisker. Other environmental reasons to avoid demolition come off just as badly in the draft London Plan. In my letter to James Murray, I proposed that the climate impacts from the “embodied carbon” in existing homes and the new materials for replacements should also be included in cost-benefit comparisons of options for large developments. Diminishing returns are gained by moving through the hierarchy outwards, working through refurbishment and re-use through to the least preferable option of recycling materials produced by the building or demolition process. The best use of the land needs to be taken into consideration when deciding whether to retain existing buildings in a development. Meanwhile, we are still waiting for the final version of the Good Practice Guide, even though the consultation ended in March. 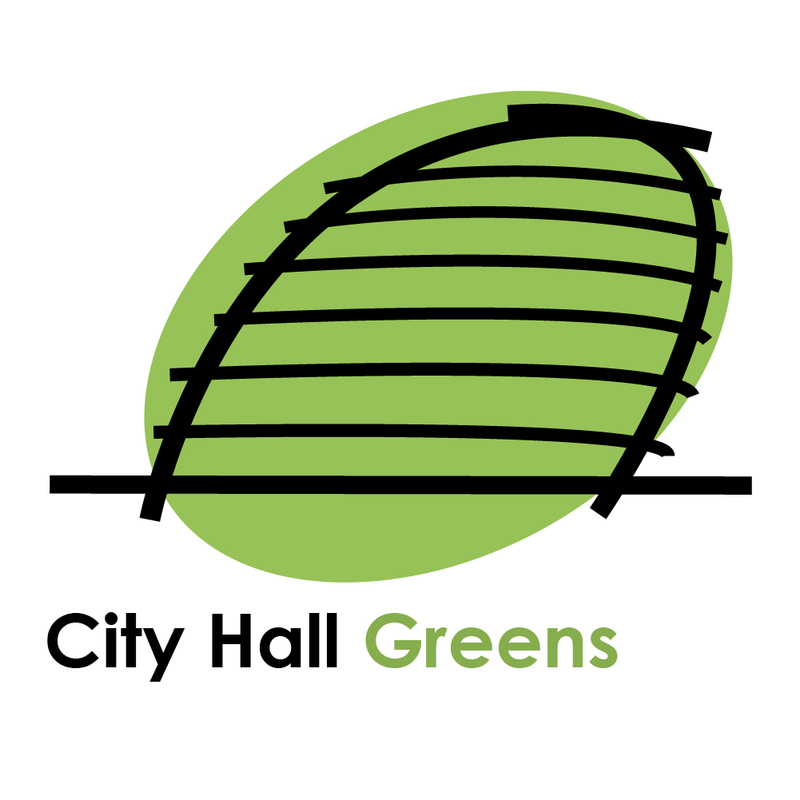 The draft was bitterly disappointing, with unclear conditions, no right for residents to a ballot giving them a final say, and a lack of support for those wishing to create their own regeneration plans. The problems with it were so deep I argued that it should be rewritten from scratch, working with Londoners to get it right. The Mayor has said the delay is because of a new wave of consultation responses coming in following the Grenfell Tower disaster. These can only have added to the pressure for ballots to be a requirement. Given the strictures of the draft London Plan, it looks to me as if a ballot may be the only means by which residents would be able to stop any demolition plan proposed by a council that even narrowly tops their own in terms of the overall housing density proposed. The Mayor must step up and put this right with his final guidance. Without giving people something to counter this new drive for density above all else in all circumstances, his manifesto pledge on estates will be finally ground into dust, along with many more council homes. This article is a repost, with permission, of a piece I wrote for Dave Hill’s OnLondon website.